Indigenous rapper, Wale Turner returns with a brand new freestyle titled “Back At It”. The new fierce joint “Back At It” (Freestyle) had production preference from the gigantically adaptable, Mallow Reelz. 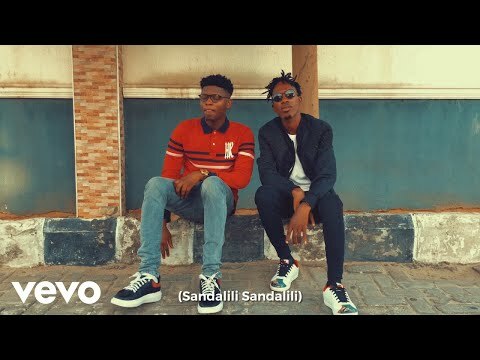 Wale Turner has been enjoying comfortable streaming from his previously released track “2Sekon” with Reminisce.